The GtwLUG was pleased to once again exhibit at the St. Charles Train Show in February 2017 at the Saint Charles Convention Center. Highlights of our exhibit this year included a town, two train loops, an extensive rail yard, a modular moon base, and a number of 1:300 scale architectural models. As always, everything displayed was made using Lego brick. Our exhibition layout was designed on site and no two GtwLUG exhibitions will ever be the same. The GtwLUG is proud to have been invited to exhibit at Ronnie’s Cine + IMAX during the opening weekend of The LEGO® Batman Movie. Our display in the Ronnie’s lobby included a small city block, a Disney castle, and many Batman and superhero sets. We even had Batman diving off the top of the Willis Tower! Copyright © GtwLUG. All rights reserved. 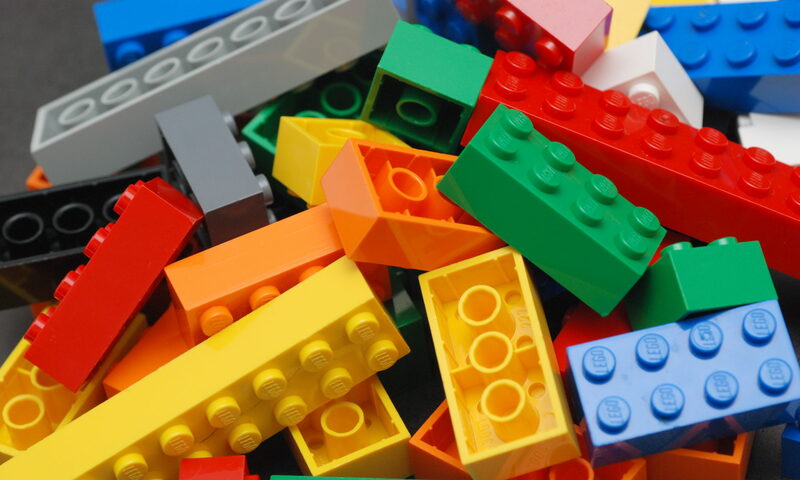 LEGO® is a registered trademark of the LEGO Company, which does not sponsor, authorize or endorse this site. All other trademarks, service marks, and copyrights are property of their respective owners.